Damon Aval studied communication design at the Niederrhein University of Applied Sciences in Krefeld, Germany, where he graduated in 2011 with a Bachelor of Arts. In 2012, he was awarded the Red Dot: Junior Prize for an image film about and for the university. Subsequently, he began as junior art director at Scholz & Friends in Düsseldorf and then worked as an art director at Heimat in Berlin and as senior art director at Jung von Matt/Spree. Since 2014, Damon Aval has also given lectures at the Miami Ad School in Berlin. Since May 2015, he has been part of the start team at antoni GmbH, a newly founded agency in Berlin which exclusively supports Mercedes-Benz throughout Europe. 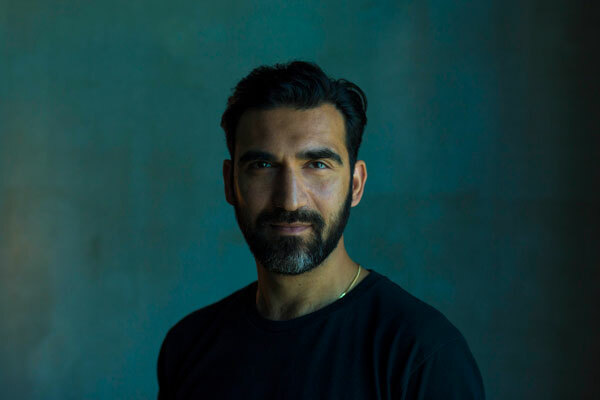 In July 2018, Damon Aval was appointed creative director.